Are You Ready For Kindergarten? – Verbal Skills is ideal for kids aged four to five, introducing your child to letters and words in preperation for kindergarten. 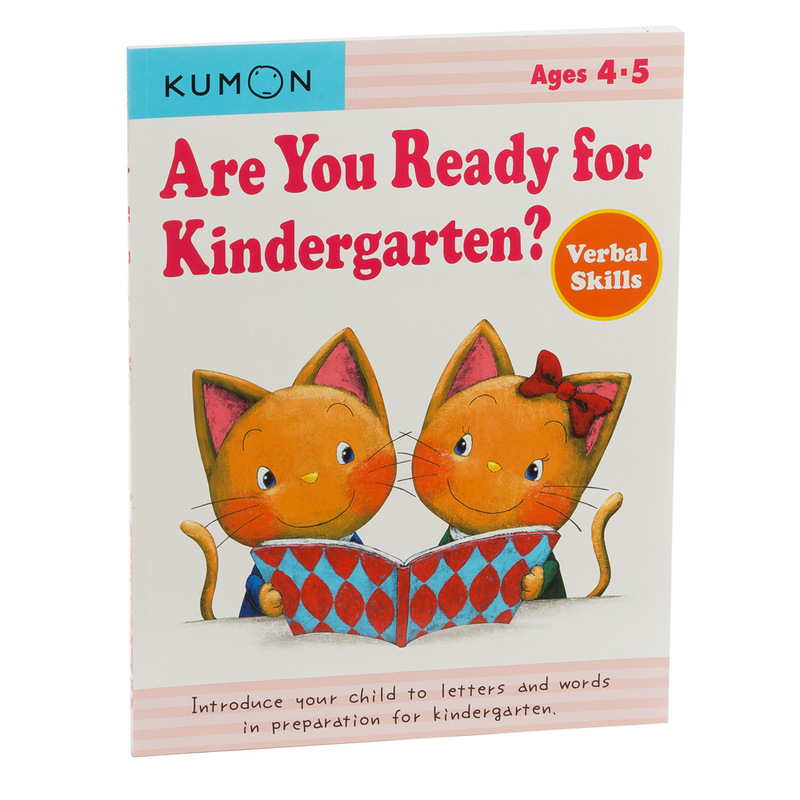 As each page turns, the exercises progressively become more advanced, so that the book grows with your child. Suitable for children aged four to five. Dimensions: 28cm (l) x 21.5cm (w).